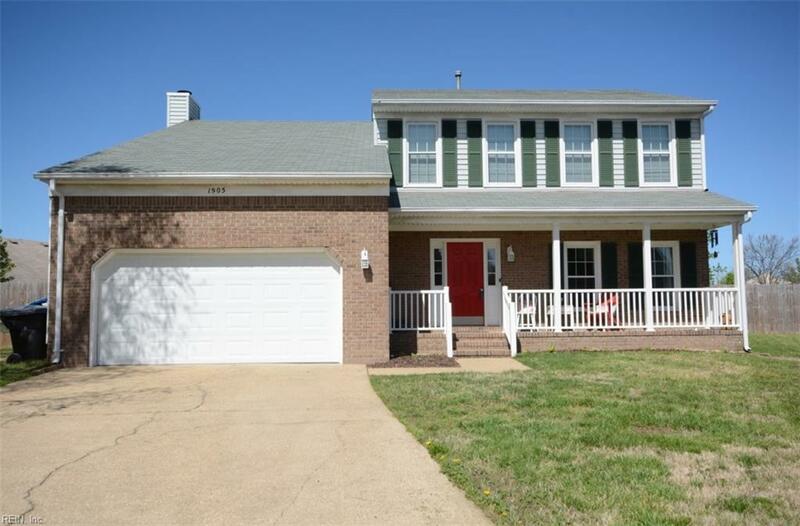 1905 Cokesberry Ct, Virginia Beach, VA 23453 (#10251534) :: Abbitt Realty Co.
Beautiful 4 bedroom home with a large backyard on a cul-de-sac in Landstown Meadows for a great price. 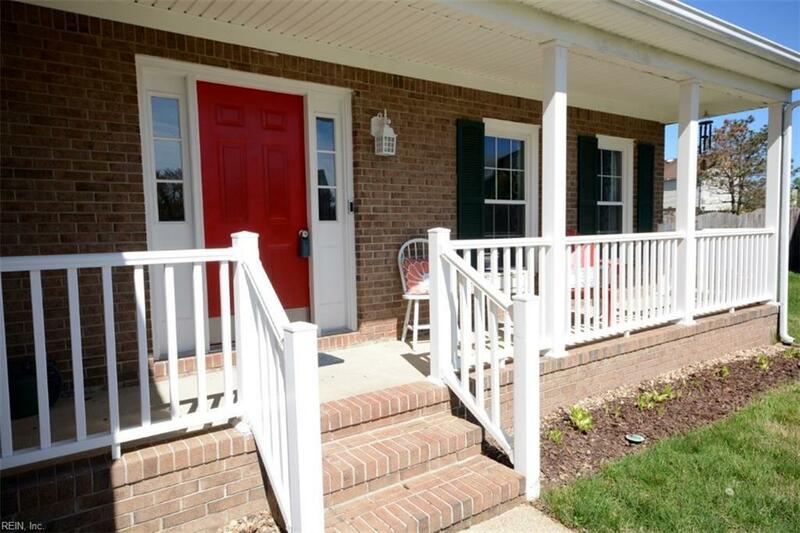 Your buyers will fall in love with this property as soon as they walk inside. 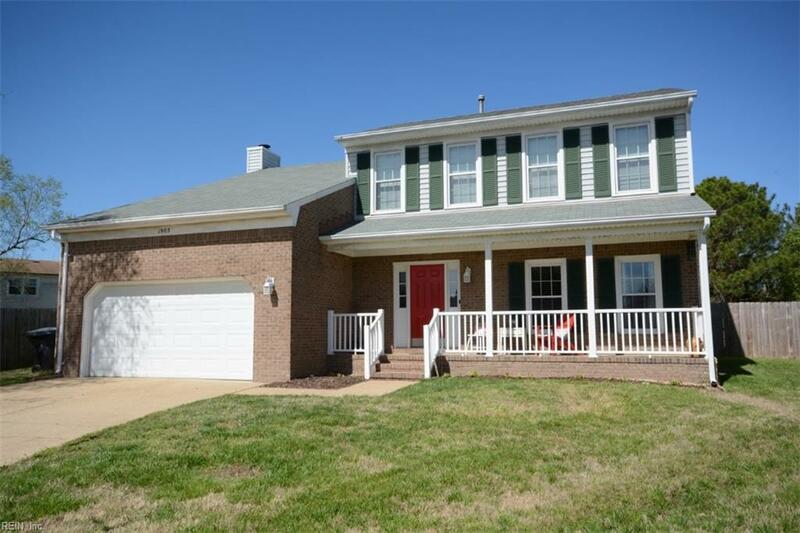 Updated floors, new appliances, new counter tops in the kitchen and updated bathrooms. This home features a master suite with a large closet and bathroom. 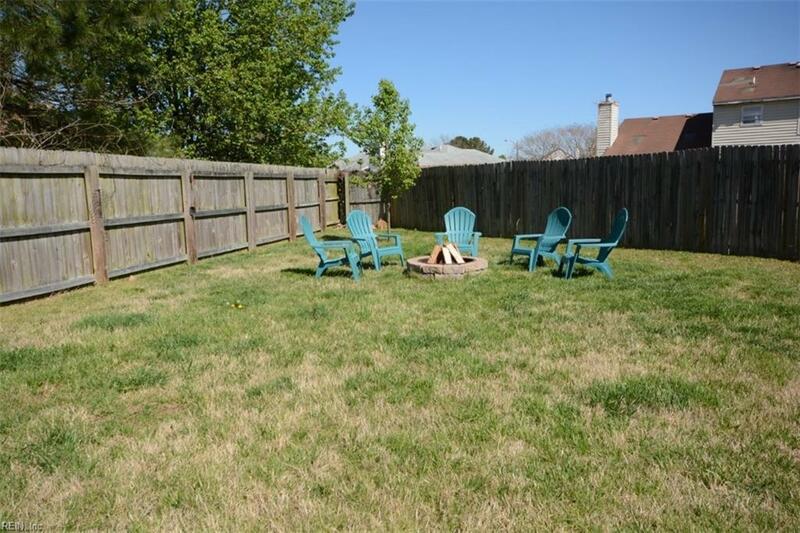 Convenient to shopping, schools, Military Bases and beaches. Hurry you don't want to miss this home.